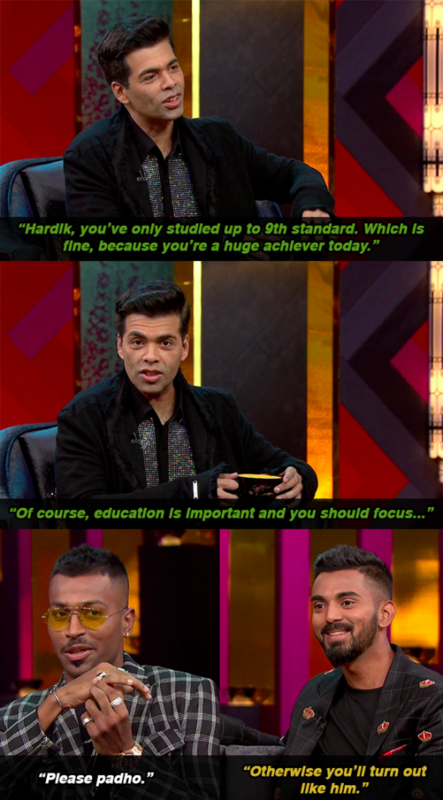 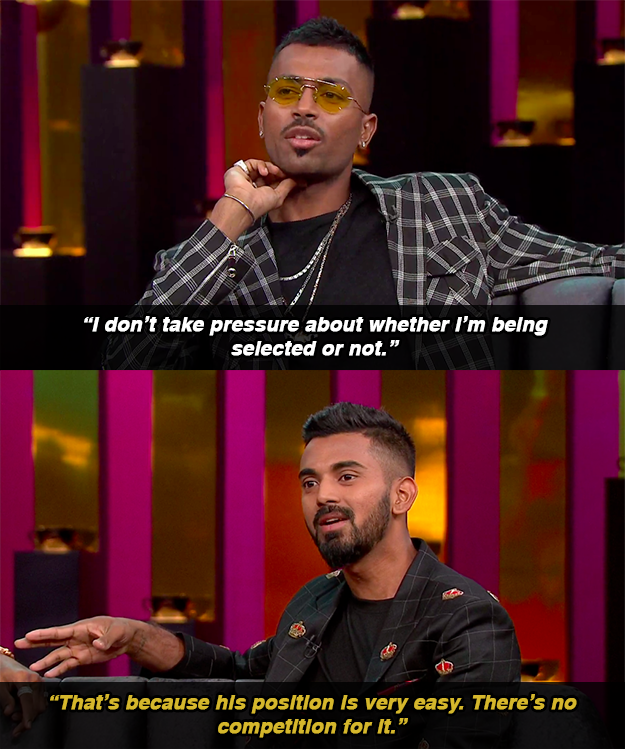 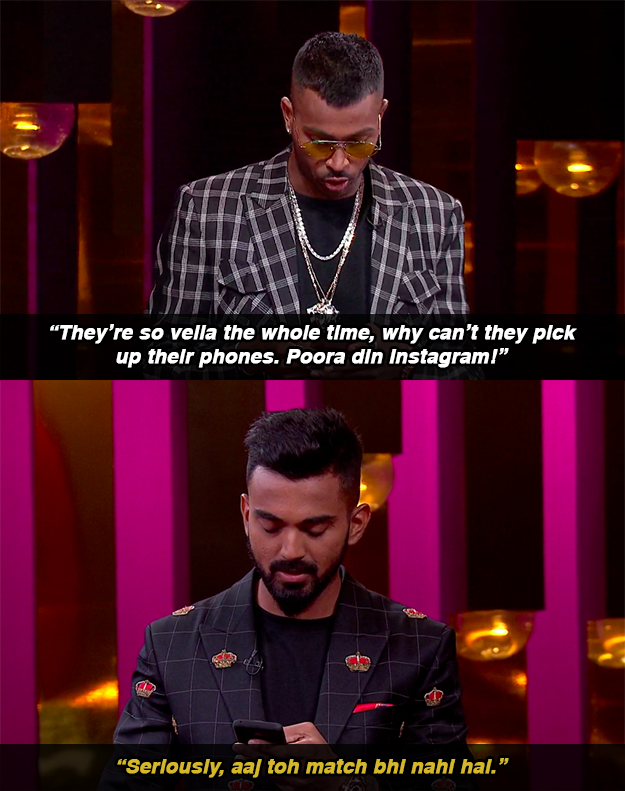 The episode of Koffee With Karan featured cricketers Hardik Pandya and K.L. 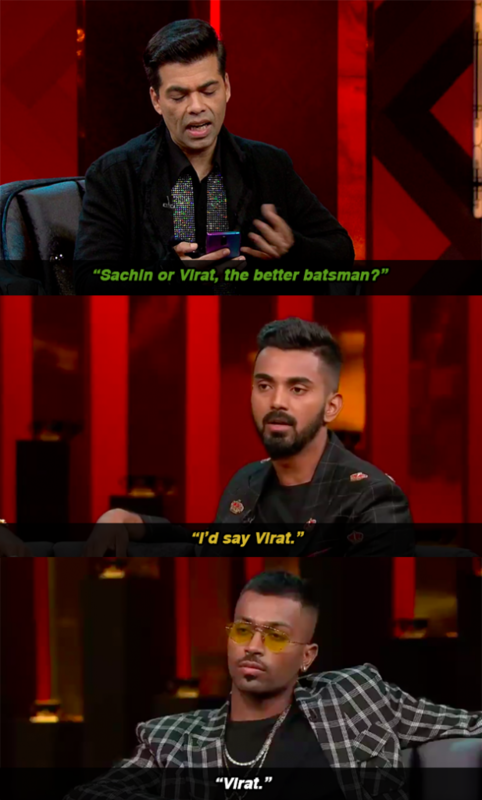 Rahul, in the show’s first all-cricket edition. 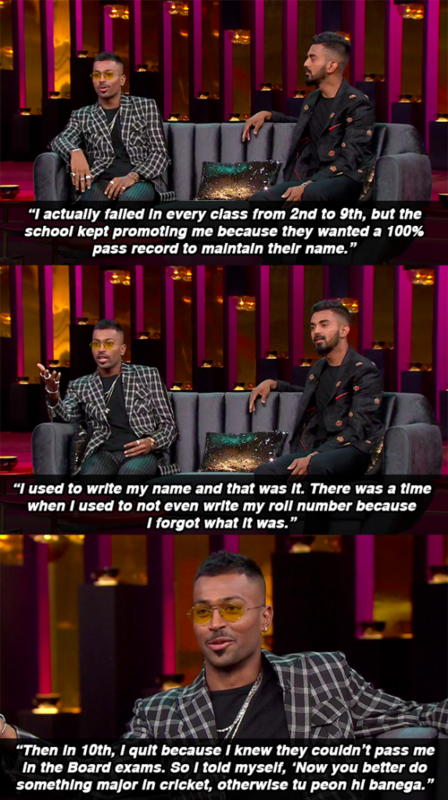 The vibe was much more open than it is with Bollywood celebrities, as the duo didn’t shy away from answering any question posed to them.